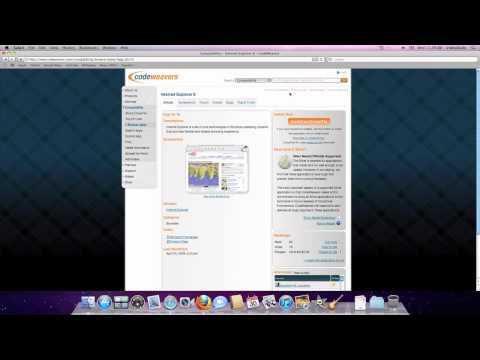 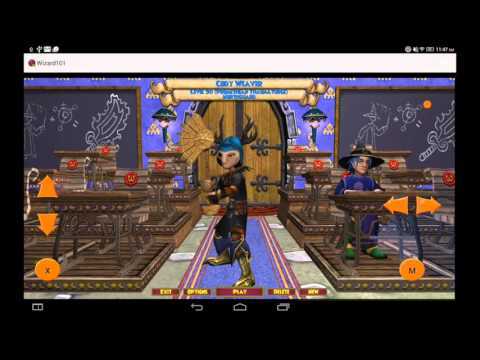 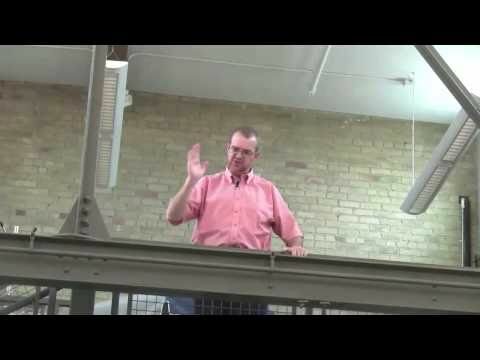 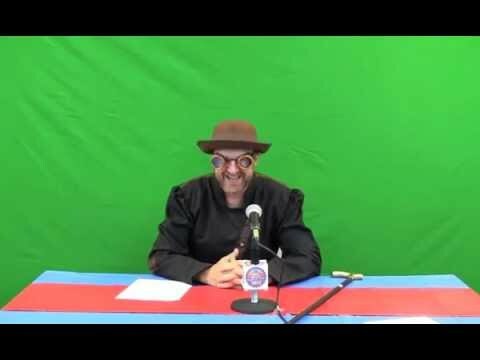 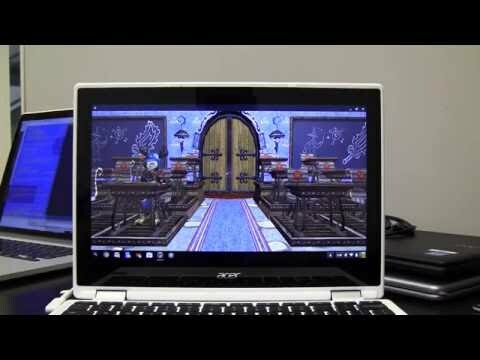 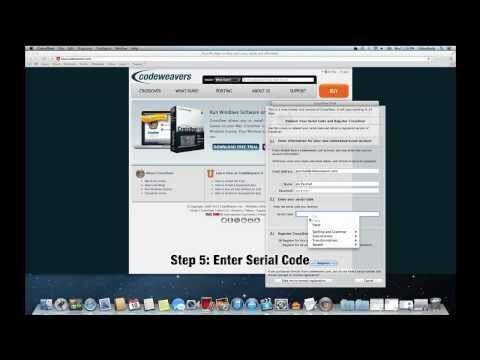 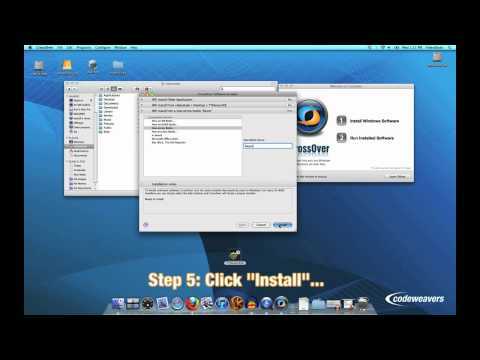 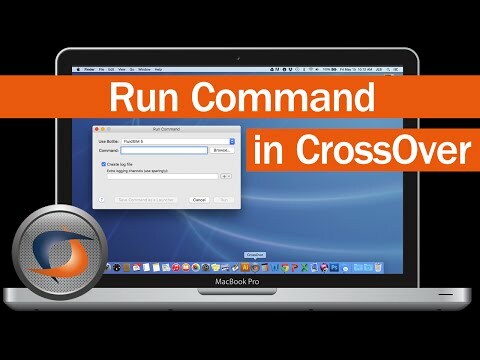 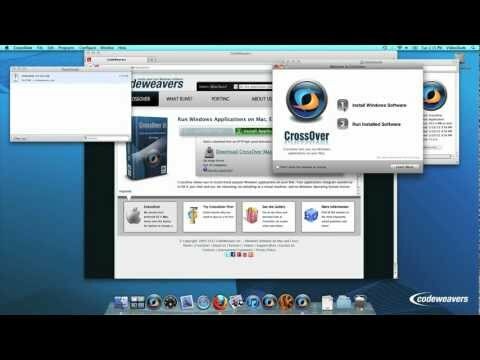 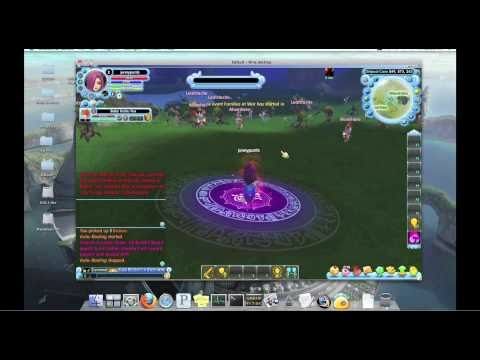 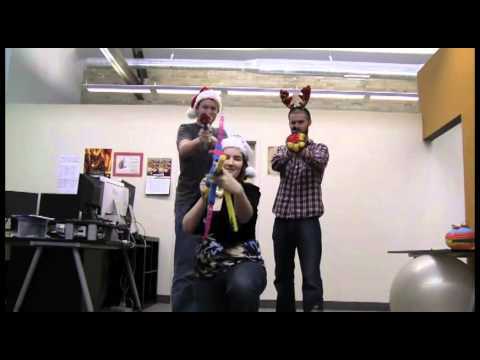 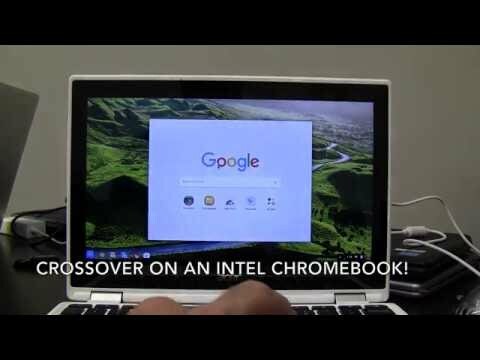 This video tutorial is about How to Install CrossOver on Chrome OS. 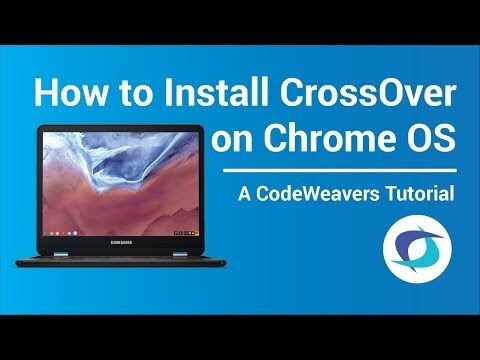 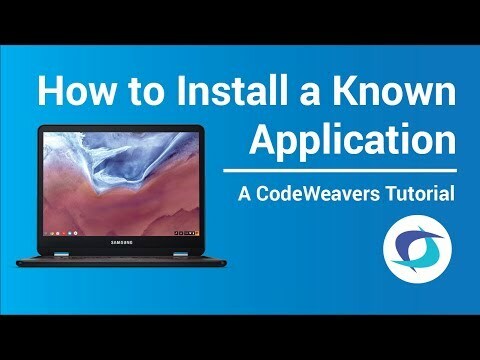 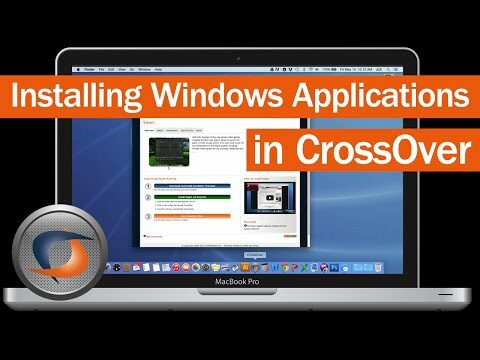 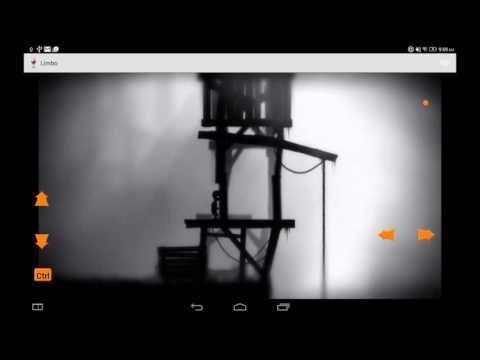 This video tutorial is about How to Install a Known Application on Chrome OS with CrossOver. 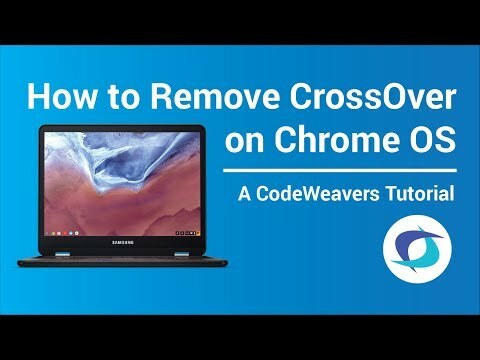 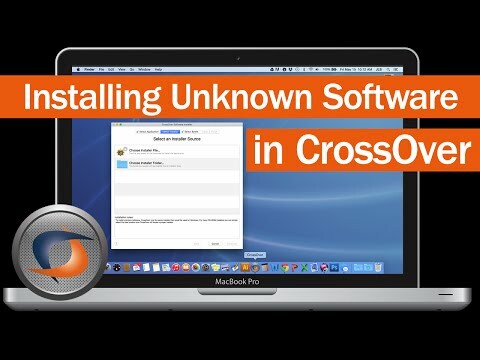 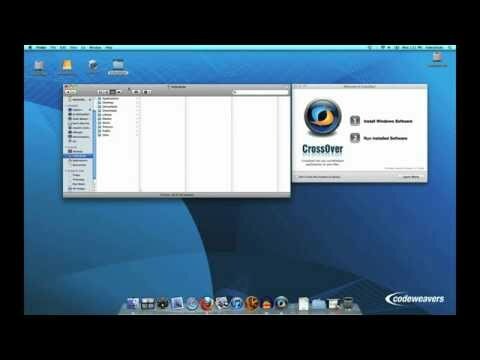 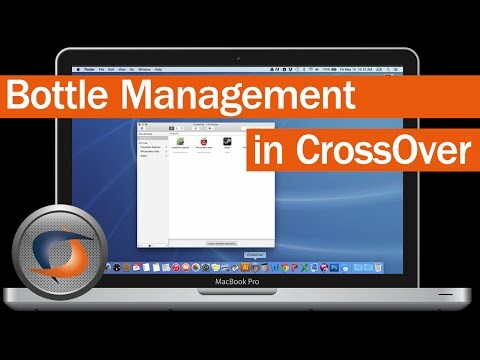 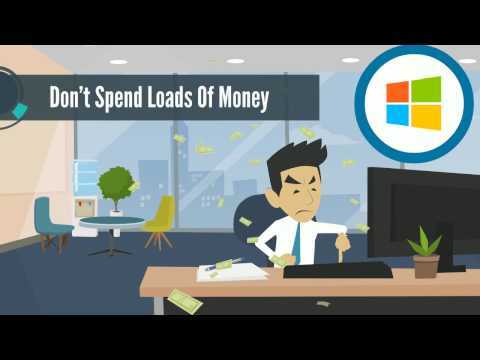 In this video tutorial you will learn the two methods available to remove CrossOver from Chrome OS. 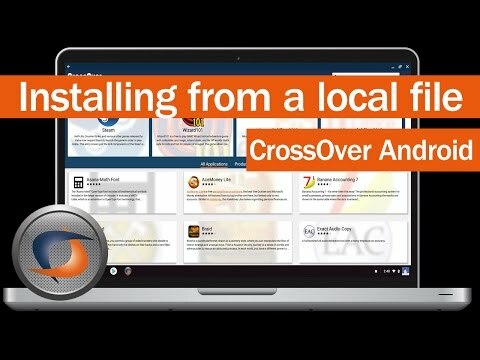 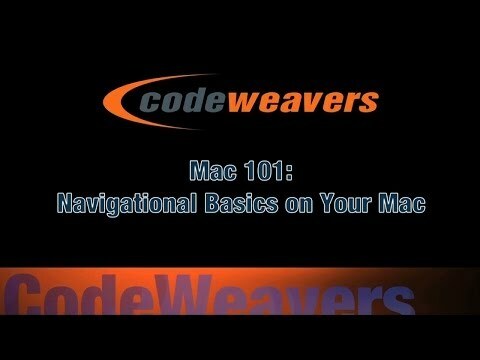 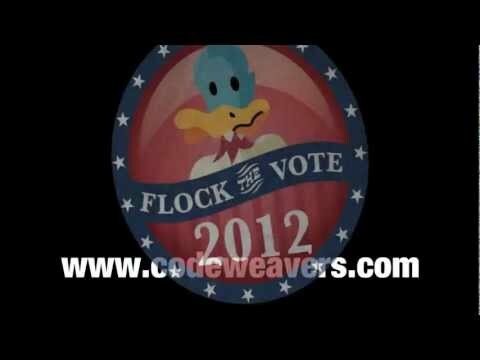 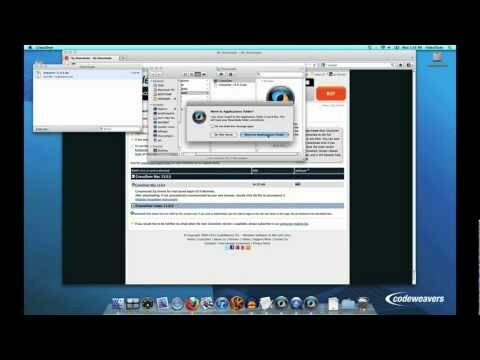 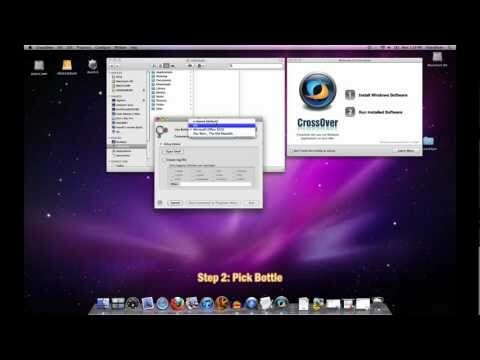 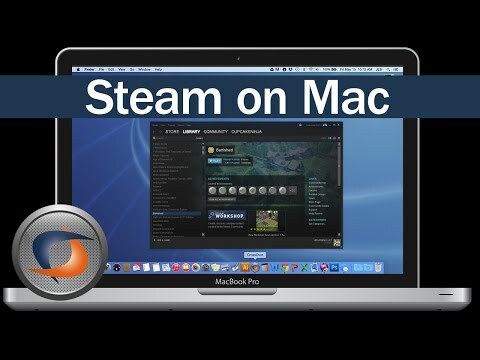 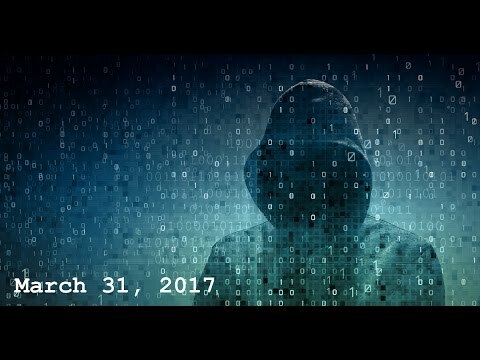 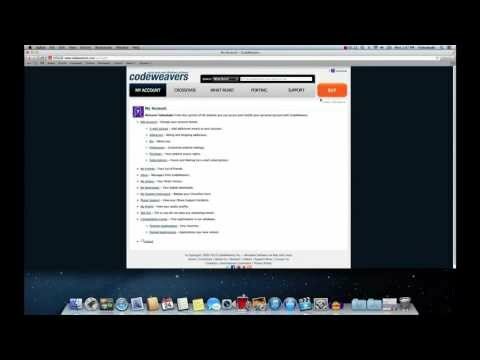 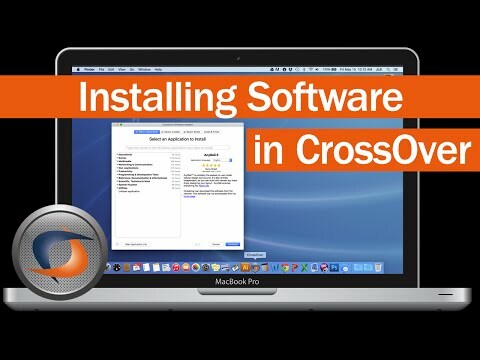 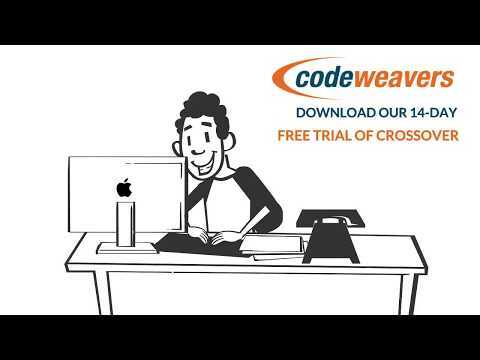 A quick tutorial showing how to install CrossOver Linux, version XI, using the BIN installer. 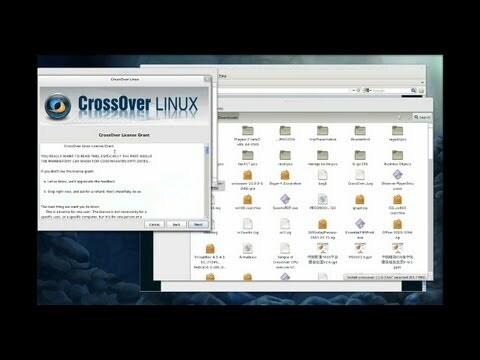 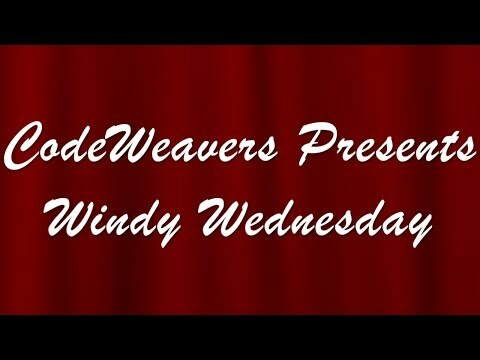 A short tutorial showing how to install CrossOver Linux (version XI) on Fedora using Gnome. 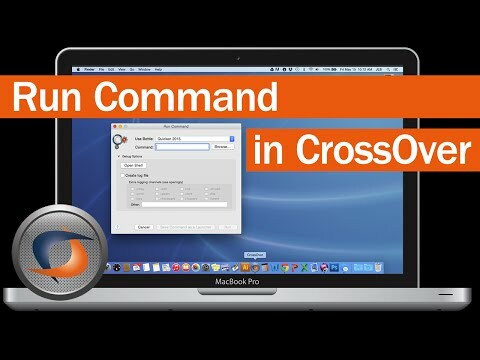 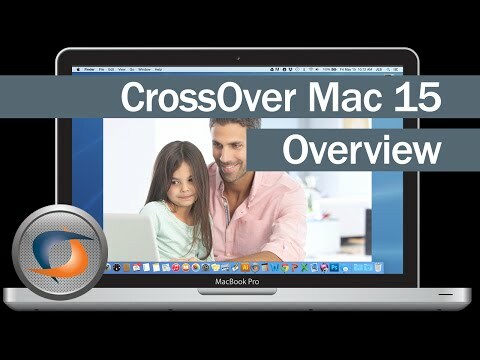 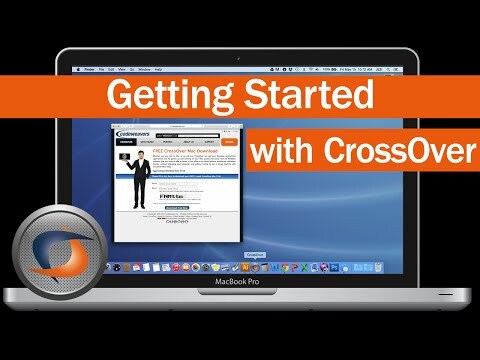 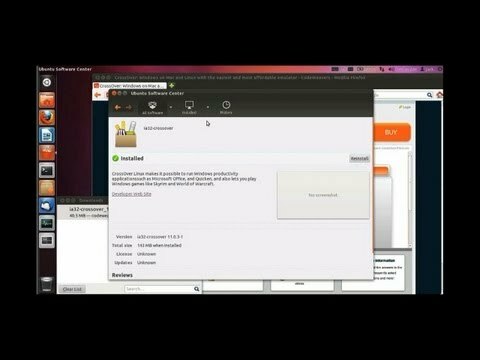 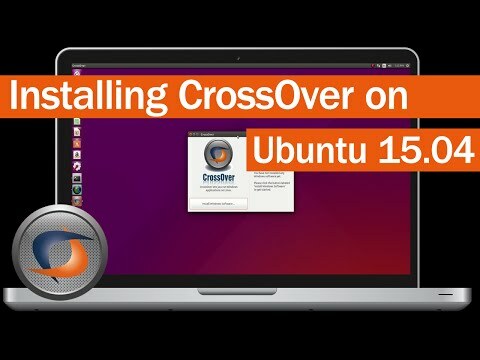 A short tutorial showing how to install CrossOver Linux (version XI) on Ubuntu.